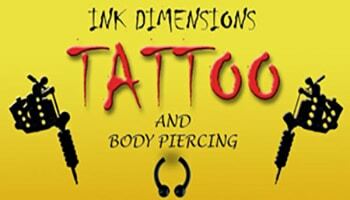 Tattoo shop with quality licensed artists and a clean sterile environment. Large selection of designs to choose from. Custom color, tribal and black and grey. Walk-in’s and appointments welcome.